Guitar tablature has been around since the 15th century, but as guitar playing has evolved, so has the need to develop new ways to read, write and perform modern techniques. This book is a comprehensive guide to reading tablature and covers every modern technique used on guitar. Rather than a cold glossary of terms, however, it contains tips, insights and more than 90 recorded musical examplesthat demonstrate the techniques themselves. You won’t find a more complete or practical guide! 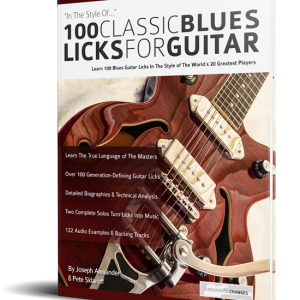 Bonus: As well as whole chapters dedicated to reading and performing the guitar techniques above, How to Read Guitar Tablature includes a comprehensive section dedicated to understanding the often confusing structural directions in music, such as repeat signs, similes, volta brackets Da Capo al Fine, codas and more! Learn to read guitar tab… perfectly! Have you ever found guitar transcriptions confusing to follow? 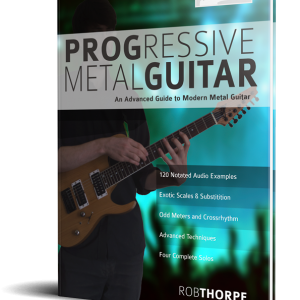 Would you like a straightforward guide to reading guitar music that bothexplainsand illustratesevery technique? Do you need a reference guide to every modern electric guitar technique? 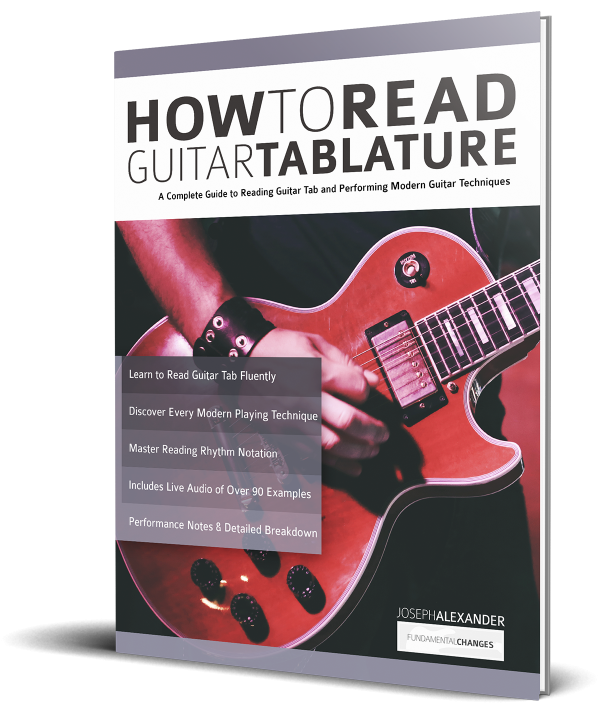 How to Read Guitar Tablature is the ideal music stand companion and gig bag essential. Never be confused again by the odd signs and abbreviations that appear in tab, and expand your technique repertoire as you learn! 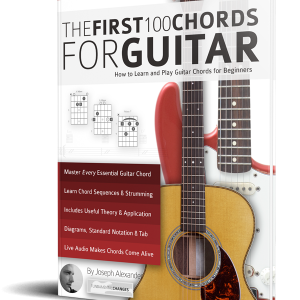 How to Read Guitar Tab includes free recorded audio performances of every technique in the book. Don’t just learn to read tab on guitar, hear it and play it right, every time. Buy it now and learn to read tab fluently like a pro!